Are you looking present for your dad, brother, boyfriend, husband or a mate, male relative or work colleague? 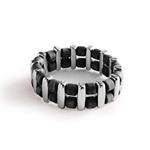 Unless you know the men in your life very well and are never short of present ideas, or you're one of the lucky few who has his list of wanted items, you will probably need help finding gifts for him. 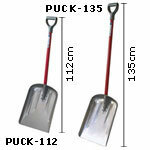 A snow shovel is the must-have practical gift for him this Christmas. 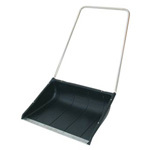 This aluminium snow shovel comes in two sizes for stowing in his car boot, or keeping at home or work. 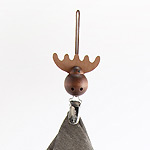 Quirky moose-shaped towel clip from Finland for his bachelor pad. 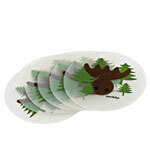 Pack of six drinks coasters with Finnish moose and tree motif. Expertly engineered snow plow from Finland. This snow pusher will make clearing snow from his driveway, path or parking space so much easier! A bright and cheery gift that serves a practical purpose. For dads, husbands, boyfriends, brothers or any male friend or relative with a taste for jacket potatoes, this unique prong takes the fuss out of testing when a potato is cooked - it looks great too! 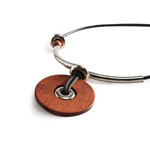 Made from environmentally friendly Finnish materials, the unisex Ferro pendant is light to wear and durable. 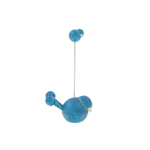 An authentic Scandinavian design made from sustainable Finnish wood. 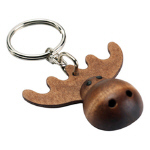 Aarikka's Hirvonen keyring is a fun, practical gift. 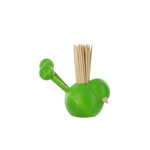 From the Lintunen range of Aarikka products, this bright green toothpick holder makes a fun gift for a male friend or relative.